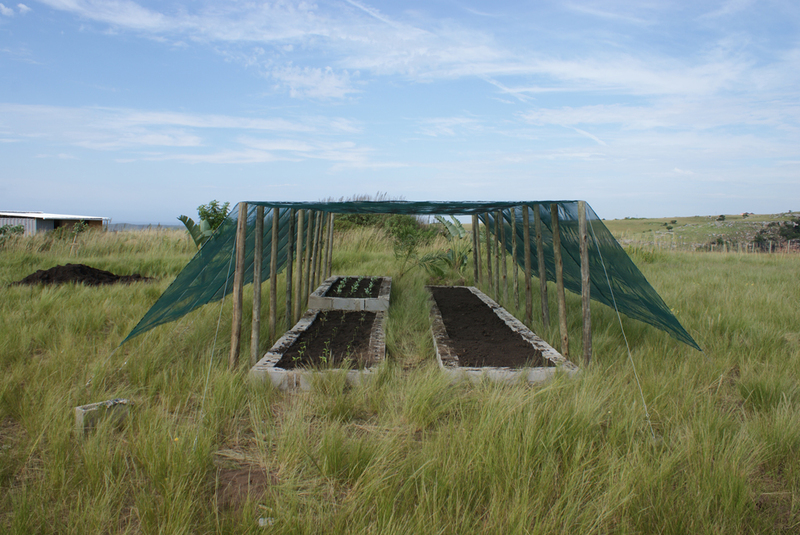 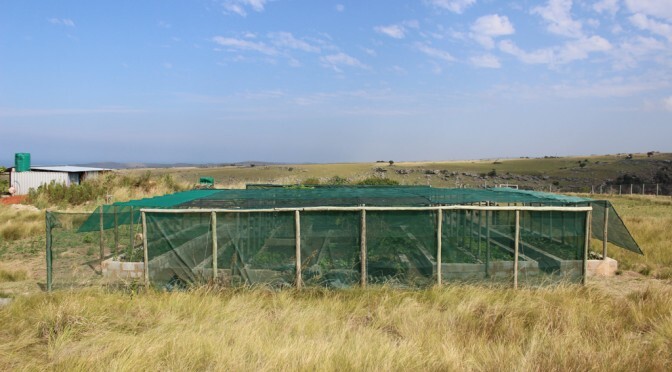 Starting in 2010 with just two beds the vegetable garden is supporting the school kitchen at Mzamba. 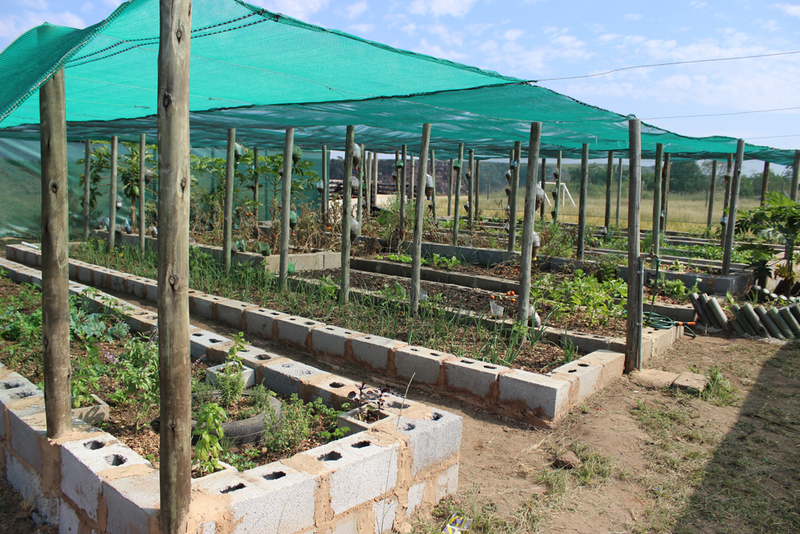 The learners take care and water the plants, parents help out to keep it in shape and every year we could extend space for more onions, tomatoes, peppers and herbs. 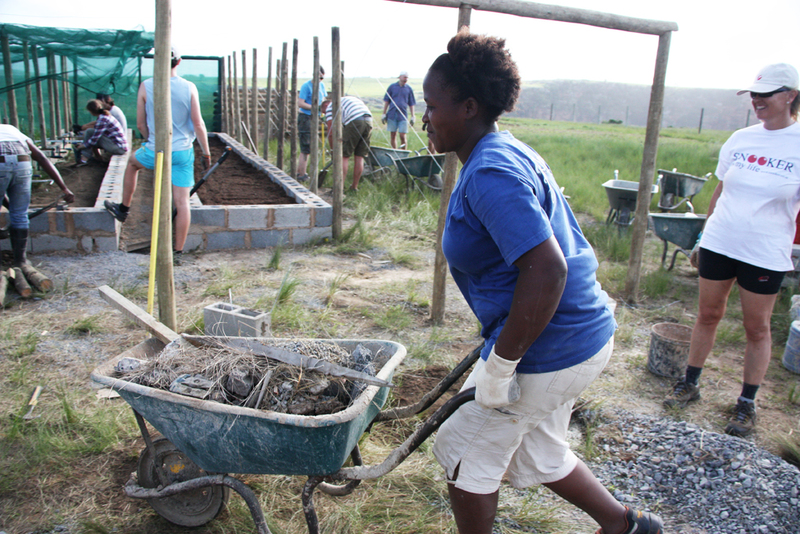 Compost, shade, worm-farm and vertical recycled plastic-bottles were added over time. 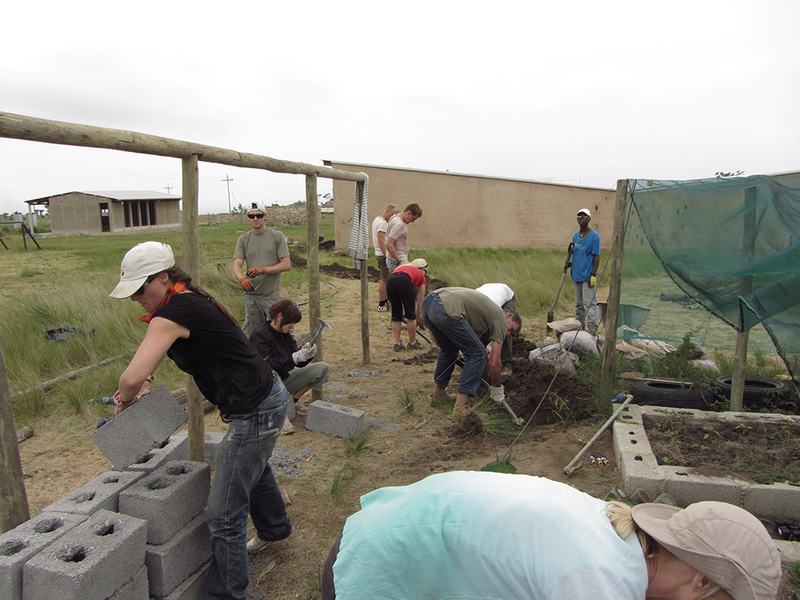 Big thank you to the teachers and staff, the Bank of Austria, parents and community members joining in and actively supporting the garden project!